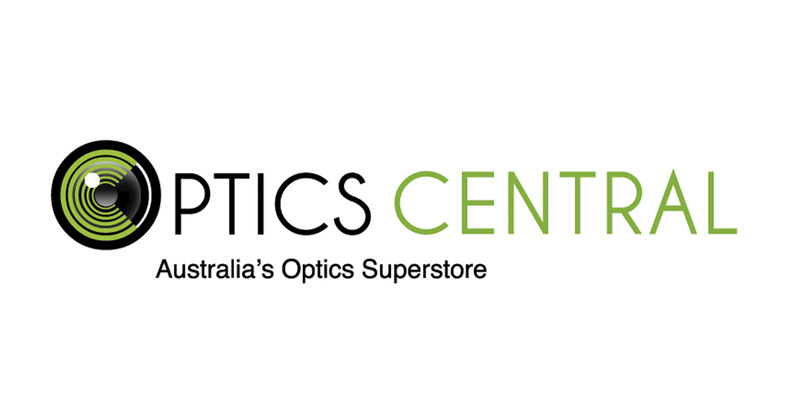 We are proudly introducing QHYCCD to OpticsCentral customers. 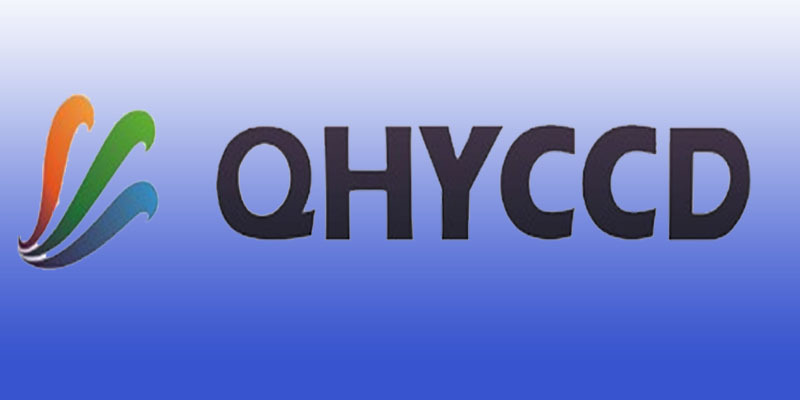 QHY is a brand that produces world-leading astronomical cameras, ranging from entry-level to professional, from CMOS to CCD, they are specially crafted for amateur astronomers worldwide. QHY star products include the revolutionary PoleMaster which enables accurate polar alignment in a matter of minutes, as well as a wide range of cameras, both cooled and not cooled, at a variety of resolutions and price-points.